Little Reader Deluxe Wins the Tillywig Brain Child Award! - . :Early Learning Community:. 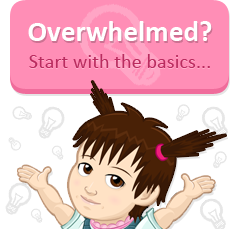 BrillKids Forum > BrillKids Announcements > Little Reader Deluxe Wins the Tillywig Brain Child Award! Little Reader Deluxe Wins the Tillywig Brain Child Award! Last month, we announced that Little Reader Deluxe won the Media of the Year Award (from Creative Child Magazine Awards) and got the PTPA Seal of Approval (from PTPA Media). Today, we're very excited to let you know that shortly after earning these two great recognitions, our product won yet another one – the Tillywig Brain Child Award! Tillywig awards Little Reader Deluxe with the Summer 2011 Brain Child Award! 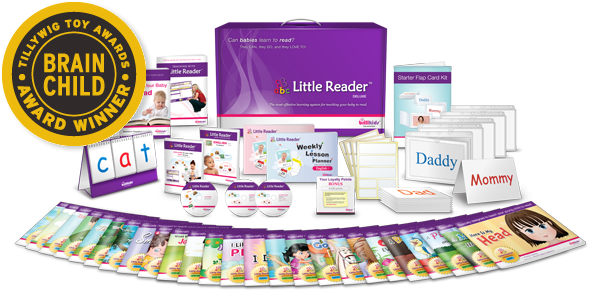 Little Reader Deluxe was one of a handful of products that went through Tillywig's evaluation process, where each product was tested in an observed focus group format. The comments from observers and the feedback from testers were tabulated to determine the winning products, as well as the specific Tillywig award that will be given to each winner. The Tillywig Toy Awards has awarded Little Reader Deluxe the Tillywig Brain Child Award, which recognizes exciting products that energize the mind while seamlessly blending fun and learning. To celebrate this wonderful news, visit the BrillKids Online Store from now until August 8, 2011 and use the discount code below to get 10% off on your purchase! 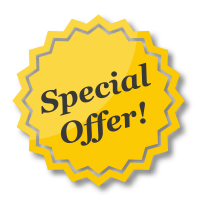 This special discount is valid only for 72 hours (or until August 8, 2011), so don't forget to head to the Online Store to get this limited time offer! This promotion applies only to orders made at the BrillKids Online Store. The discount DOES NOT include shipping rates. No adjustments can be made on prior sales. BrillKids reserves the right to change this promotion at any time. Offer void where prohibited or restricted by law. This promotion is valid only until 08-August-2011. Re: Little Reader Deluxe Wins the Tillywig Brain Child Award! im feeling so good that our brillkids products are winning all great awards. Wowzers! Congratulations to KL and the entire BK team - staff and volunteers! Yay! My word... don't the accolades keep on coming.... KL, Lappy, team... HEARTY CONGRATULATIONS. I feel so proud that I am one of the really early parents who believed in you. Brillkids is the best!!! Special congratulations to all parents who believe. I would like to know if this offer be used with a discount coupon? i would like to thanks brillkids for the excellent shipping services. got mine for less than a week only, i thought it will take a months or so.. good job! This gives me more confident to use Brill Kids Program in the future!